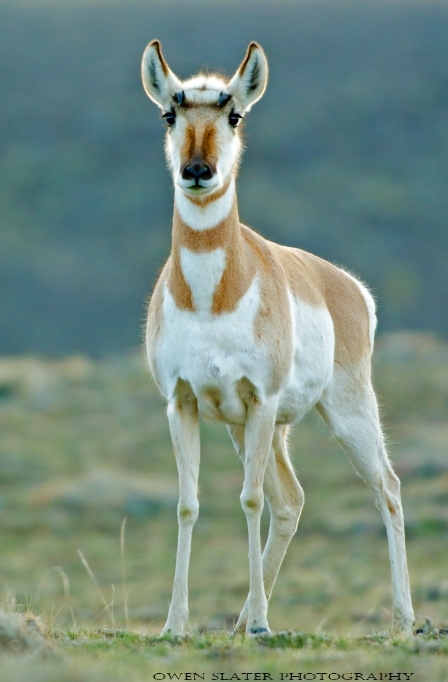 I have been casually trying for a while now to get a decent photo of a wild pronghorn with no luck. Apparently all it takes is a quick trip to Yellowstone, where there are pronghorn everywhere you look when first entering the north gate. Even better was that many of them were curious when I was laying on the ground and they started to walk towards me to investigate.